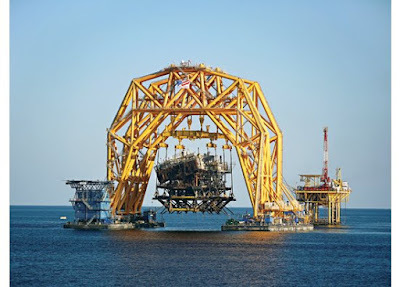 How to Lift 3,500 Tons: Jon Khachaturian began his career putting offshore oil rigs in place. Now he pulls them back out. Popular Science, Dec. 2011.